Searching for a professional heating and cooling contractor that is committed to ensuring your home or business setting is cool in the summer and warm in the winter? You just found your go-to heating and cooling company! Enertia HVAC/R serves both residential homeowners and commercial businesses with superior air conditioning and heating services. 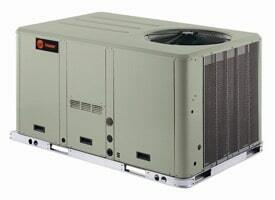 We are a full-service HVAC company with over 20 years of experience in our field. Enertia HVAC/R provides a wide range of solutions including air conditioning, heating, commercial hvac, refrigeration, and home energy performance. From AC installation to AC repairs to heating installation – Enertia HVAC/R is your go-to HVAC company in Irving, Texas. We are fully licensed and insured and currently maintain over $1 million liability insurance. If you live in Irving, TX, then you already know it’s a thriving city with much to offer. Or perhaps you just visit for entertaining or dining out. Irving is filled with a wide variety of entertainment venues, commercial businesses, and various dining establishments. We’ve built long-lasting relationships with a countless number of business owners. Restaurants & fast food, bars, super markets & delis, grocery stores, gas stations, convenience stores, movie theaters, racetracks, motels & hotels, schools & universities, cafeterias, assisted living communities and more – reliable refrigeration is critical for these businesses to succeed. That’s where we play an important role! Enertia HVAC/R employs a team of professionals with the proper experience and training required to manage any type of commercial refrigeration service work. Regardless of what type or size of business you own, we can help you with all of your refrigeration installation and repair jobs. 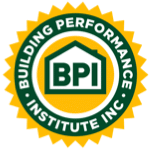 Our company holds an Environmental & Refrigeration “combo” license which allows us to work residential and commercial HVAC systems along with Refrigeration systems. Managing a business can a challenging endeavor and conserving energy is just one of many items on the list. But when you have Enertia on your side, you can relax in knowing that we are here to help reduce your utility costs any way that we can. We are a trustworthy heating and cooling company that can ensure complete comfort for your business so that you can focus on more important priorities. Our experienced HVAC team can manage all of your commercial air conditioning, heating and refrigeration needs for your Irving business – HVAC installation, repair, maintenance and even emergency service – we can handle it all. The HVAC professionals at Enertia can design a customized plan tailored to your commercial building with a sound energy-efficitent solution. 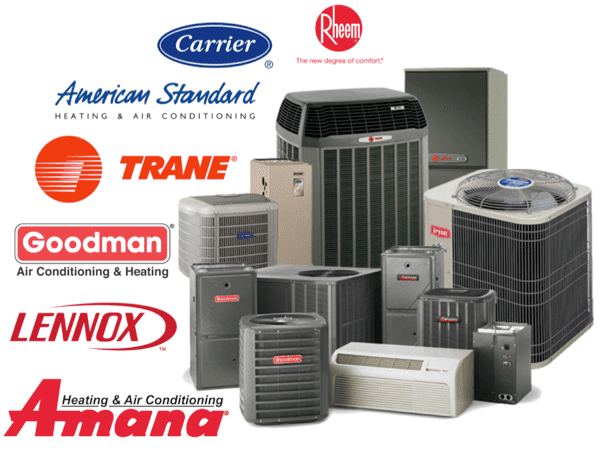 We employ a team of technicians that are able to work with all makes and models of heating and air conditioning equipment – Goodman, American Standard, Trane, Lennox, Carrier, Bryant, Rheem and more. In addition, we can service all brands of commercial refrigeration equipment – Kairuk, Alluserv, Traulsen, Beverage-Air, True Refrigeration, Turbo Air Refrigeration, Federal Industries and more. 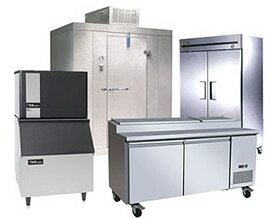 Reach–in coolers, walk–in freezers, and ice machines, there is no type of refrigeration equipment that we can’t handle for your commercial business.